Observation notes: Sorry the picture quality is not better. It was getting kind of late, and I only had my cell phone with me, so I snuck up on it as best I could while it was perched on a hosta and took a few pics before it flew off. Coordinator notes: This is the first Sumner County record for this species in the BAMONA database. 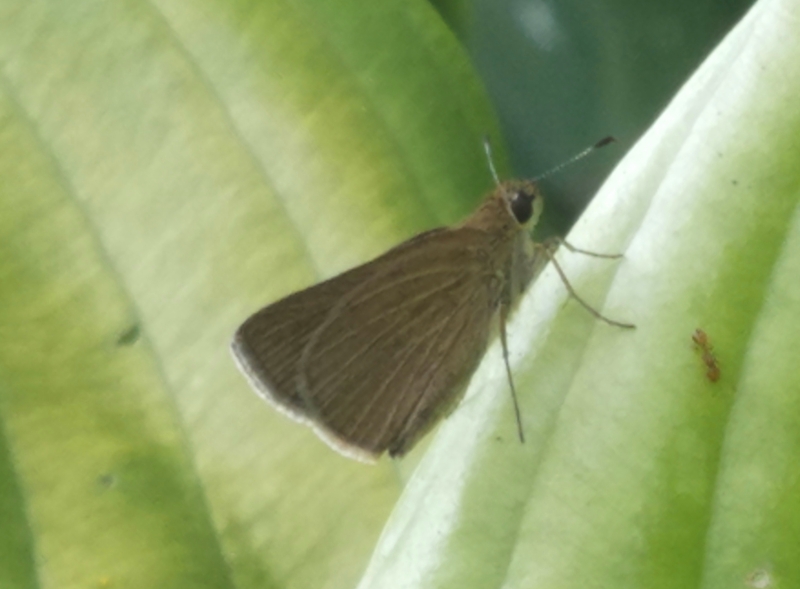 This is the 71st species of butterfly documented in Sumner.